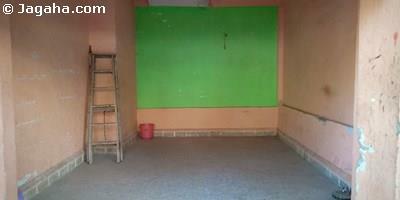 Commercial office space is available for lease at Mahim West. This office is in a industrial building and thus benefits from very reasonable maintenance costs. 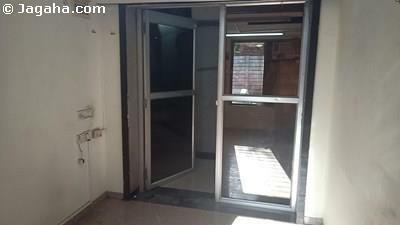 This Mahim office is an unfurnished unit which means the next tenant can easily design and furnish the property per his or her specifications. In terms of size, the commercial space has a useable area 176 square feet and a built up area of 220 square feet. 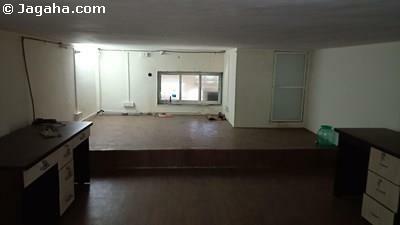 To boot, there is a reserved car park that comes with this Mahim commercial property. 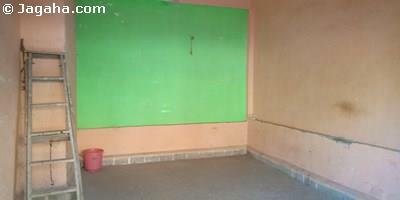 Carpet (Usable) Area : 176 Sq. Ft.